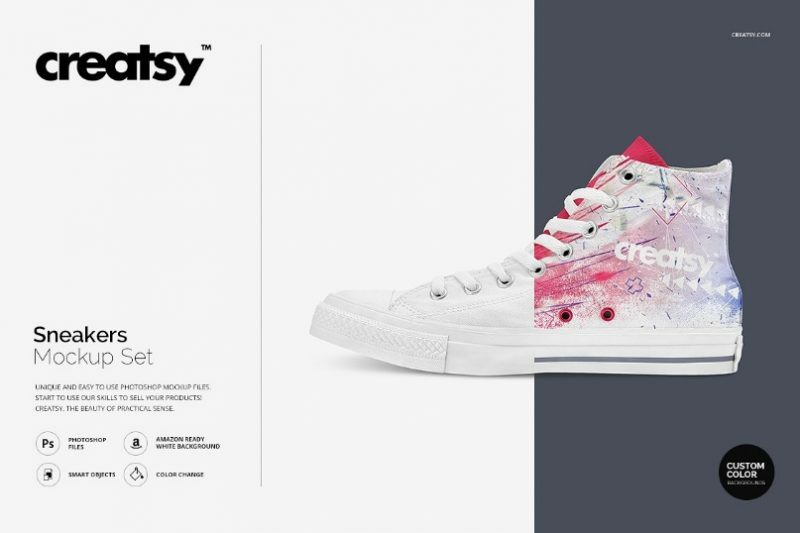 Welcome back, We are going to present you the best shoe mockup psd for the presentation of branding and shoe design in a creative and professional way. 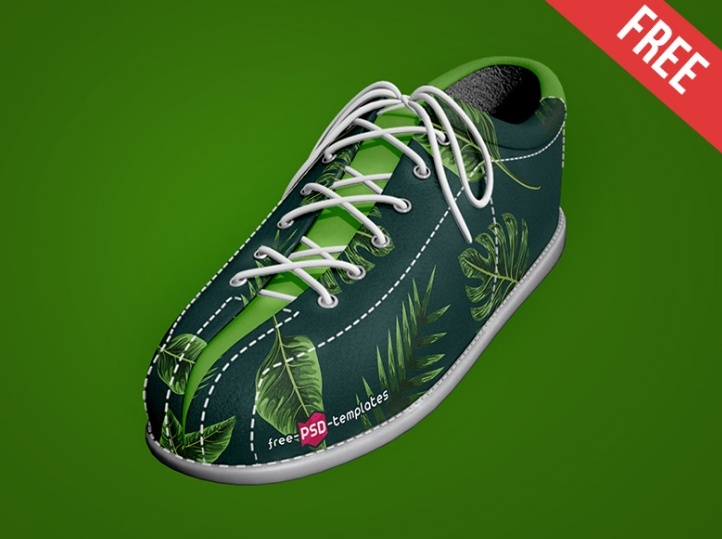 You can place the design on the shoe easily via smart objects features. 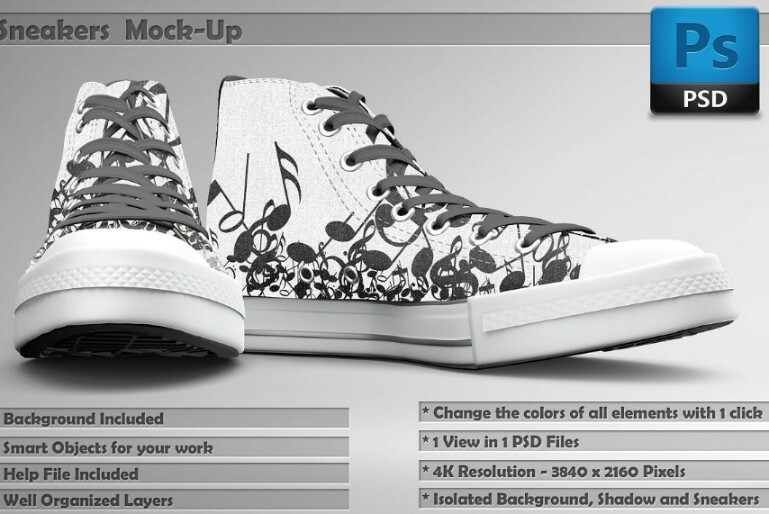 You can edit all the different aspects of the shoe like lace, soul and body of the shoe. You can give a professional look to the presentation by using these mockups. 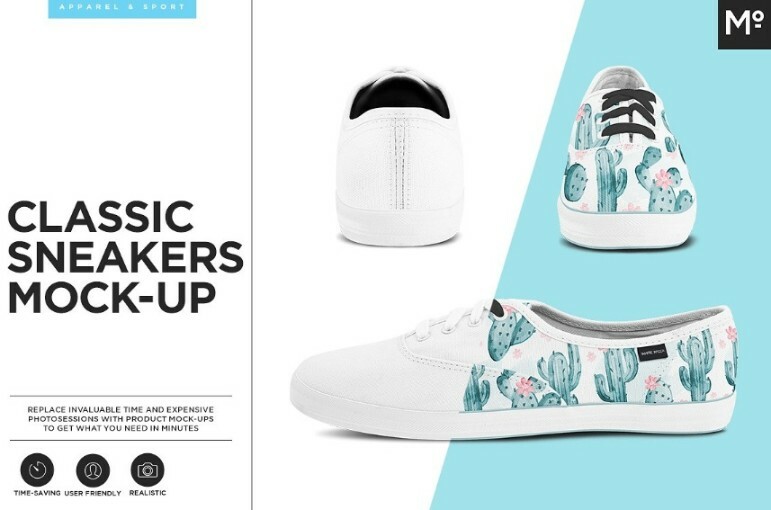 We have collected the best shoe mockup psd for the presentation like vans shoe, sneaker shoe, women shoe, wellingtons boots, canvas shoes, classic shoe, high heels and skater shoes mockup. You can customize all these mockups using the layers of the psd file. All the backgrounds and branding design can be edited according to your need. We have collected free and premium mockups for you. 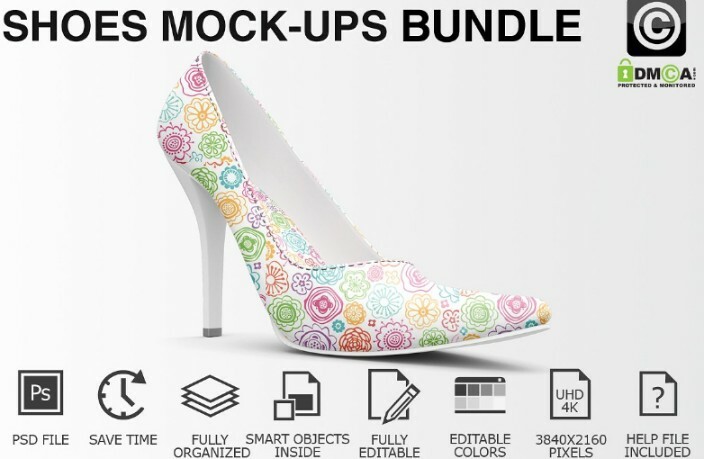 This is a well editable and well customizable shoe mockup psd for the presentation of the shoe design on it. This is a high detailed and high resolution psd file to create a best look to the design. The image is 300 DPI and the resolution of the image is 4000x 3000 pixels. 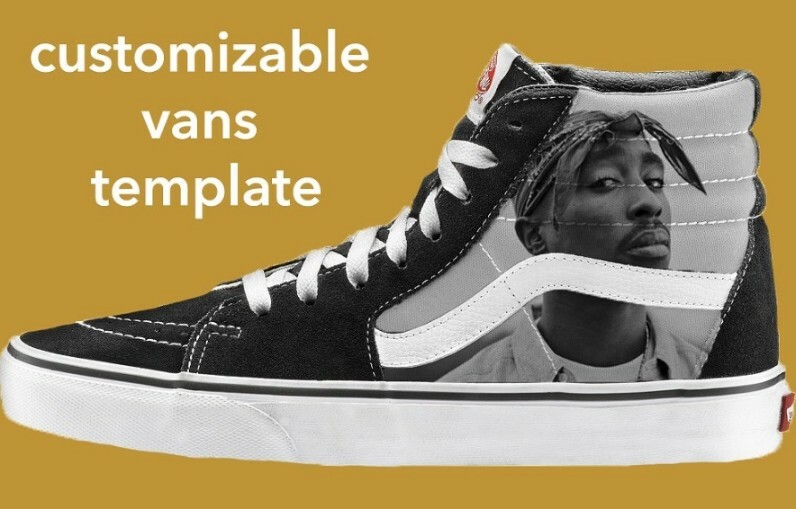 This is a best vans shoe mockup psd for the presentation of the shoe texture and design on it. 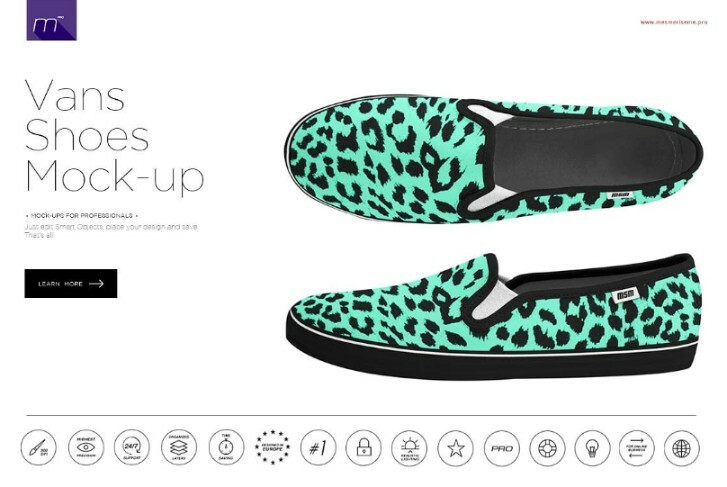 You can replace the design on the shoe via smart objects feature. 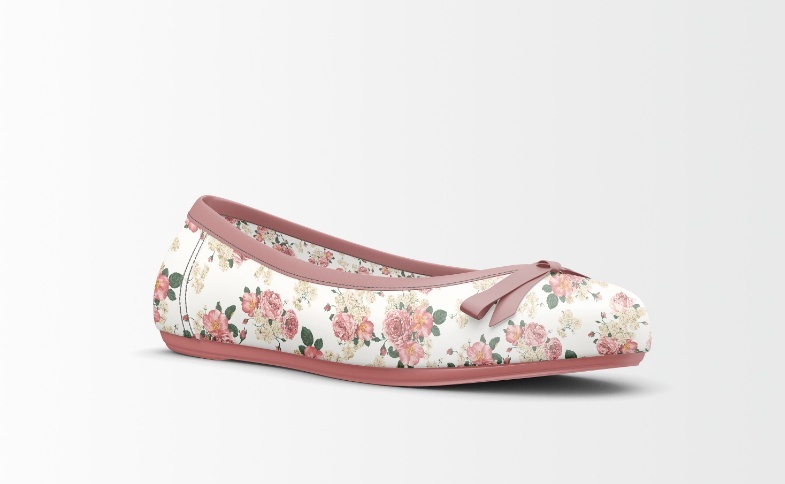 The background design can be customized and you the file can be used for presenting shoe in any website. 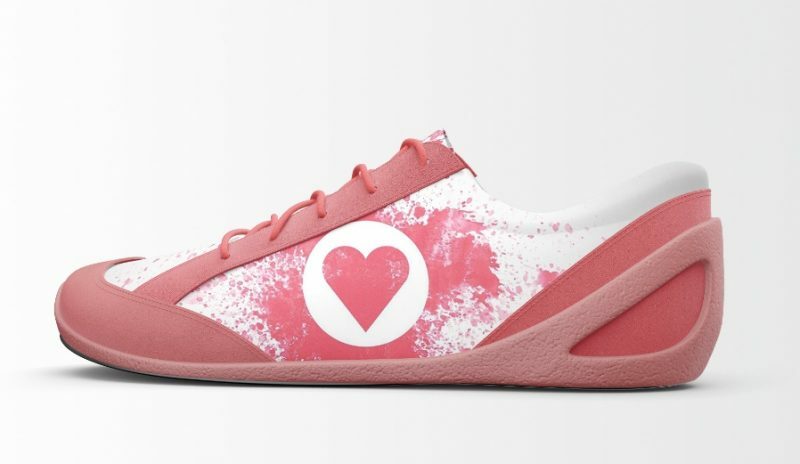 If you are designing a sneaker shoe design to your client, you need to present the design on a shoe via smart objects. 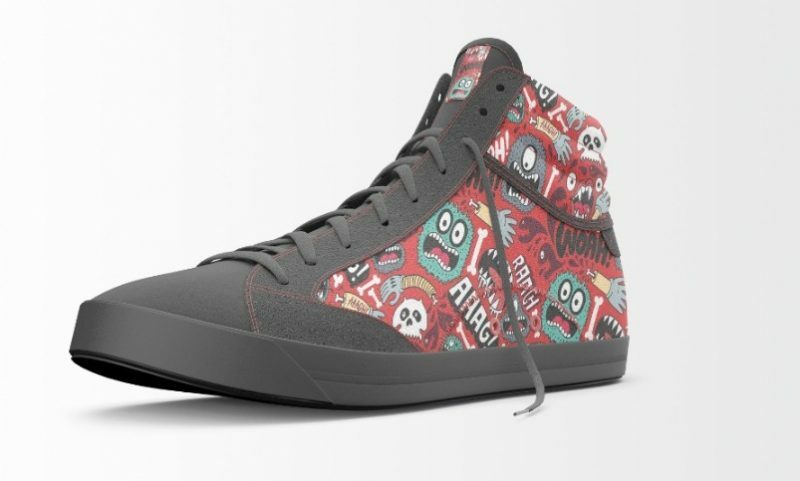 You can edit all the designs on the shoe via the layers. 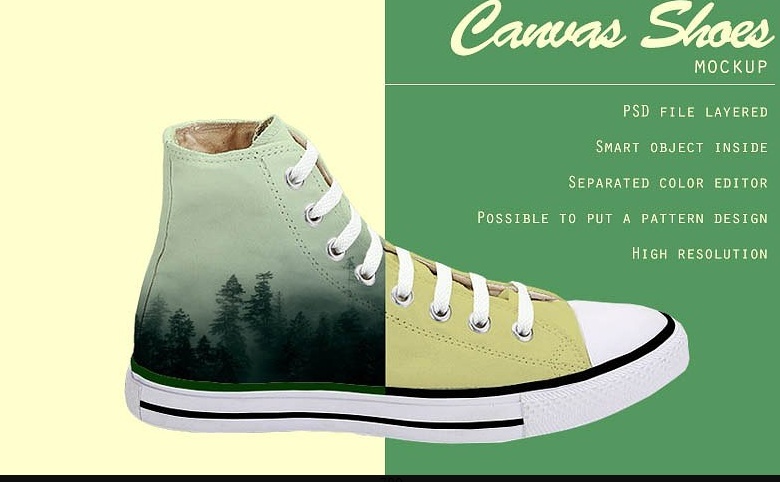 ou can view the shoe design from front, back, right side and left side. An amazon ready background is included in the file. 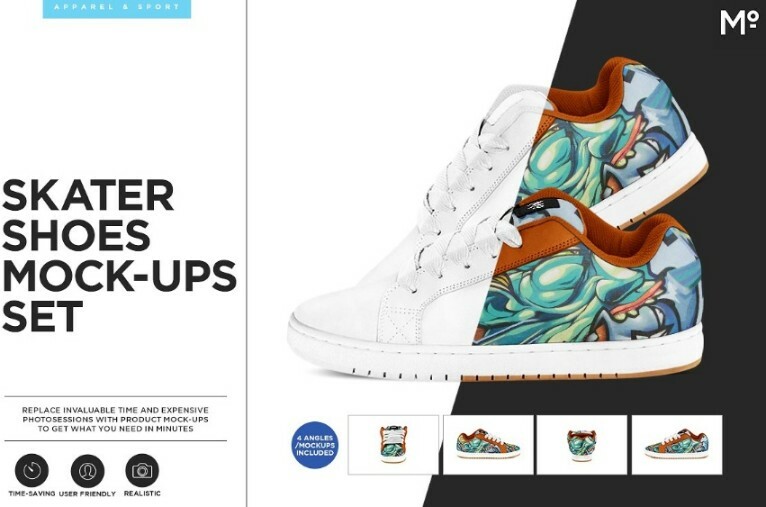 Looking for a Nike shoe mock-up psd for showcasing the shoe design and texture design on it then this file is best suitable for you. You can change the design 22 parts and replace the design on 13 parts. 6 PSD files with 5 different views are included in pack. 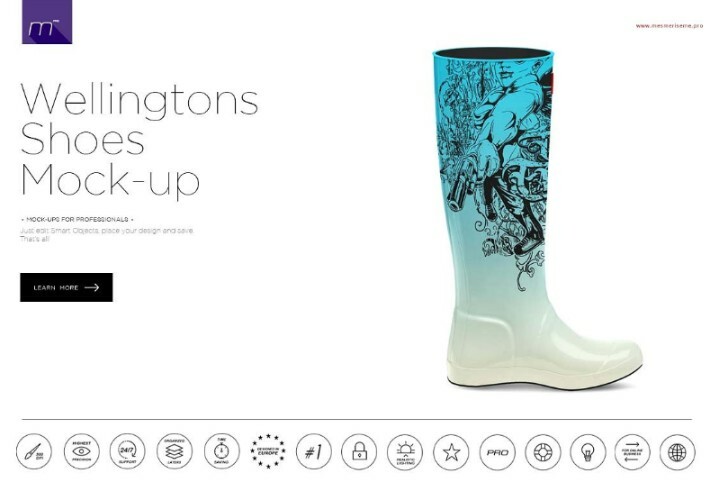 You can check the design look on the front side and back side of the boots. 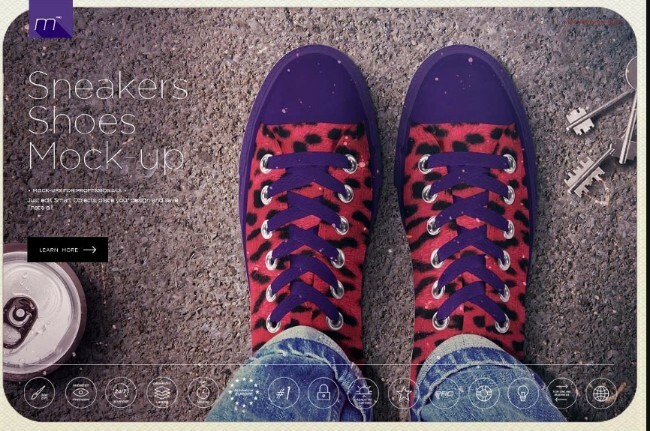 You can place your own design on the shoe via smart objects feature. You get 3 different psd files with 2000 x 2000 px resolution and 300 DPI. 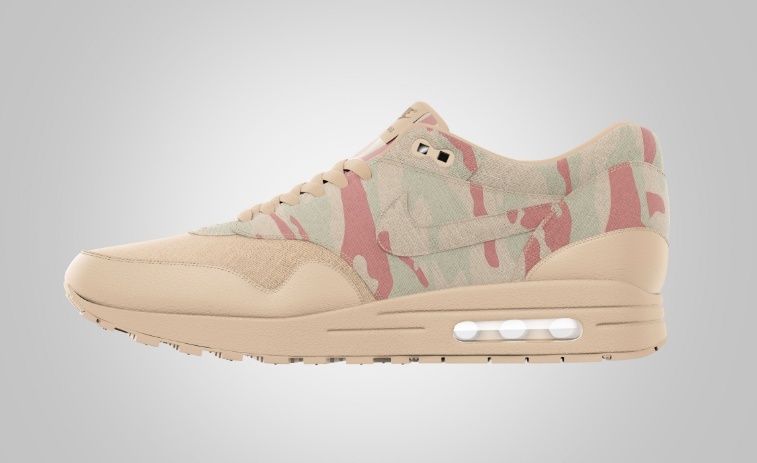 Easily edit the color and gradient of the shoe. You can use the free mockups or the commercial mockups for branding and presentation of design. 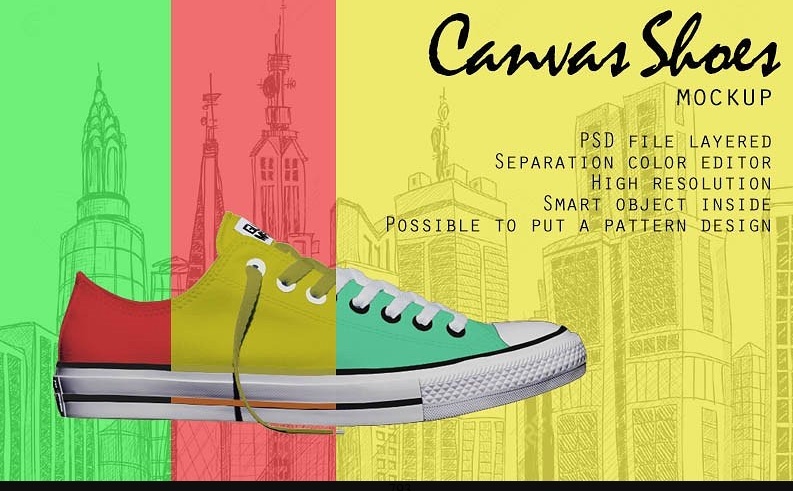 You can give a isolated look to the shoe which will impress your clients and customers. Check all the details of the files before buying it and visit us back for more free resources.